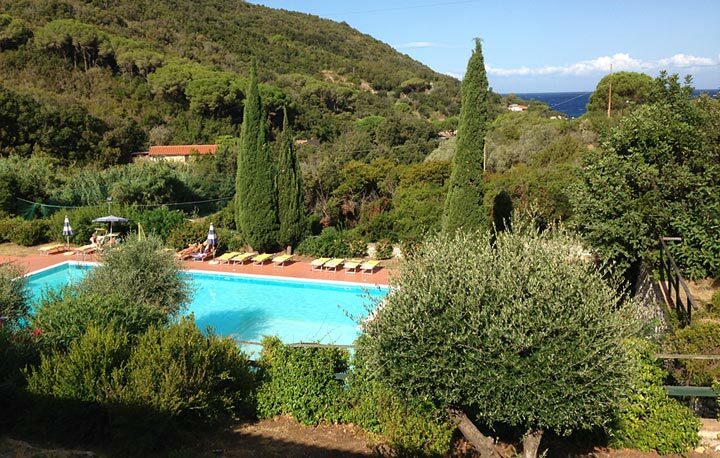 On the Island of Elba, the Locanda del Borgo offers Bed & Breakfast accommodation with a range of options: rooms in the Locanda or in the villa. Swimming pool and garage. The rooms at the Locanda, by the sea 5 minutes' walk away, sleep two or three or are communicating and all have en-suite bathroom, air-conditioning, unstocked refrigerator, Wi-Fi access and Sat TV. 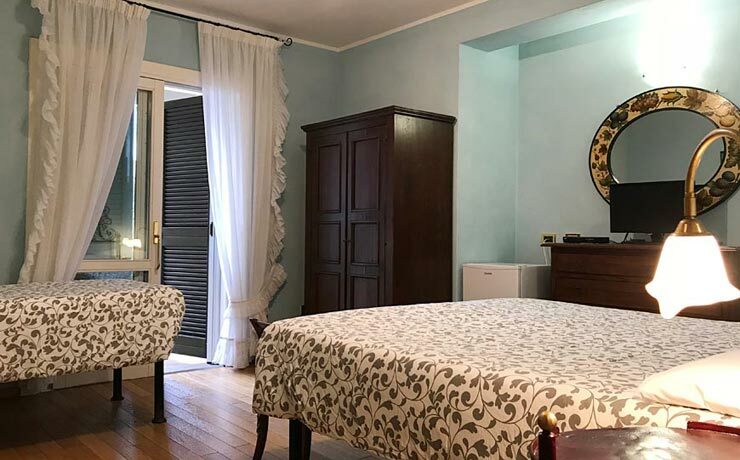 Guest have use of a garage, a washing-machine, a drying area, a communal kitchen and attractive, shaded outdoor areas furnished with easy chairs, and a pool. The rooms at the Villa, by the sea 5 minutes' walk away, are communicating (one sleeping two and the other three) with two bathrooms, air-conditioning, unstocked refrigerator, Wi-Fi access and Sat TV. 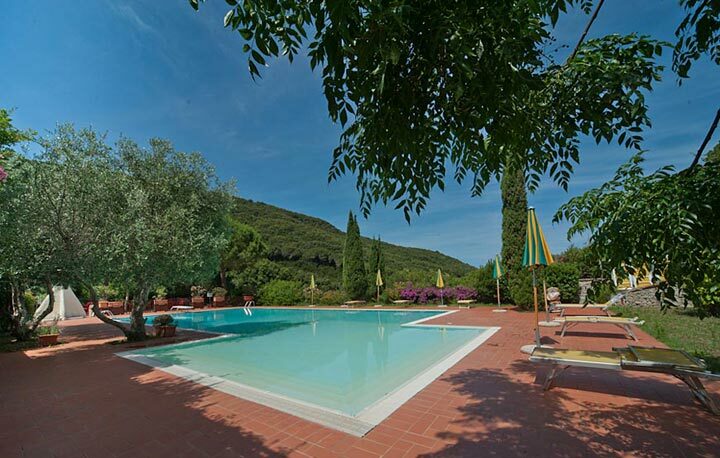 Guests have use of a nearby parking space, a washing-machine, a drying area, a communal kitchen at the Locanda, a private pool and attractive, shaded outdoor areas furnished with easy chairs. 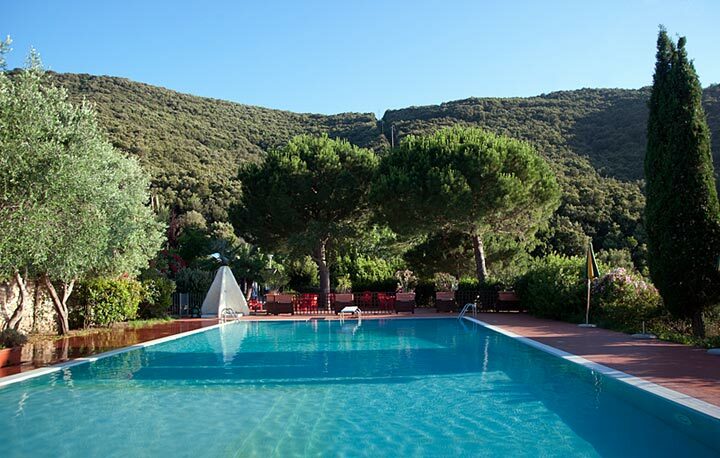 Helios Relais is five minutes' walk from the free-access sandy shingle Cala di Nisportino beach, where umbrellas and loungers can be hired. 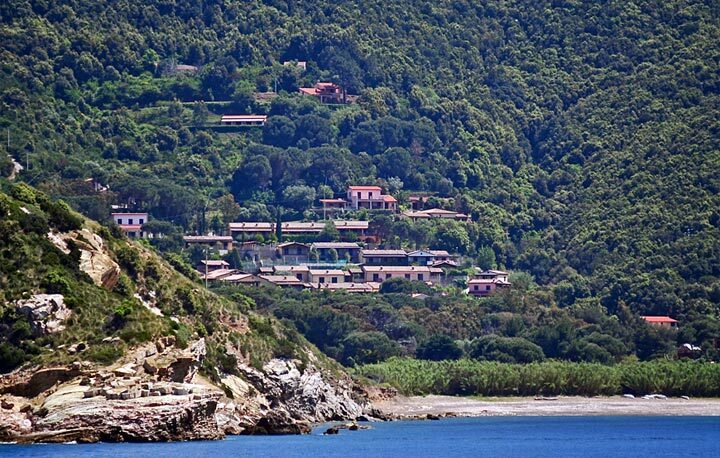 Nearby towns: Rio nell'Elba, Rio Marina with its harbour (7km), Cavo (10km), Porto Azzurro, Capoliveri and Portoferraio (26km), with frequent ferry services. 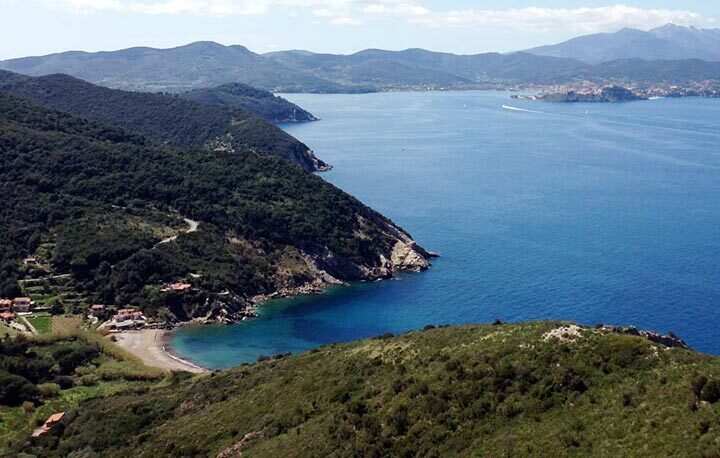 They are accessed via the panoramic road through the Tuscan Archipelago National Park. 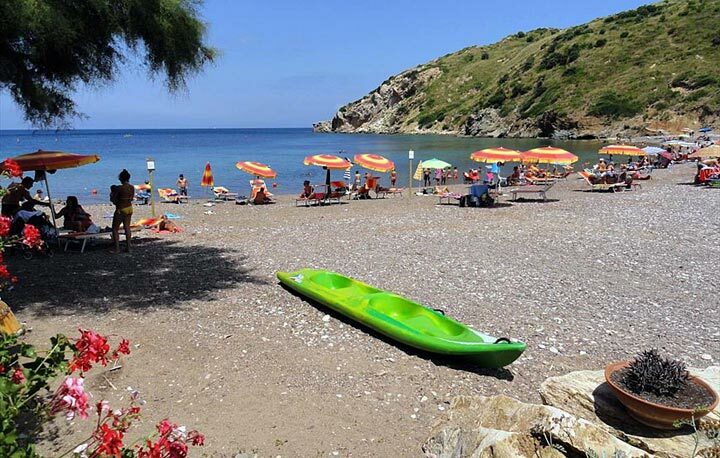 Nisportino is a small resort on the north coast of the Island of Elba, which offers a succession of small beaches and rocky shores, some accessible from the land and some only from the sea. It is ideal for those who love peace and quiet and also wish to spend their holiday in one of the island's most pristine areas. The beach, of multicoloured sand and shingle, is within easy walking distance. 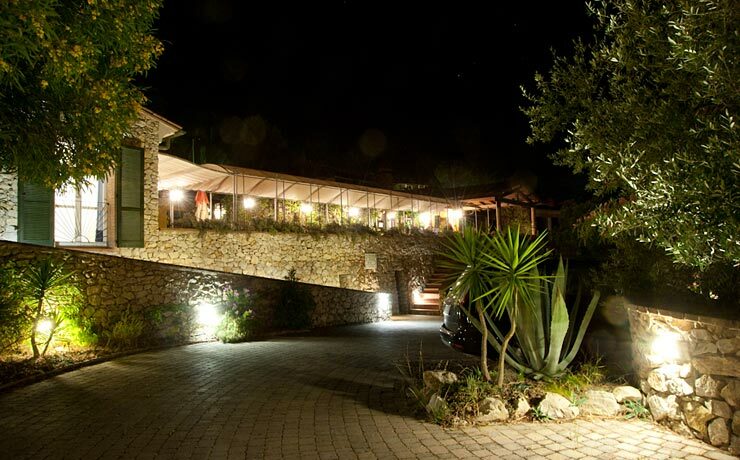 Visit NISPORTINO DOMUS (Holidays Homes and Apartments), another accommodation opportunity, also at Nisportino. 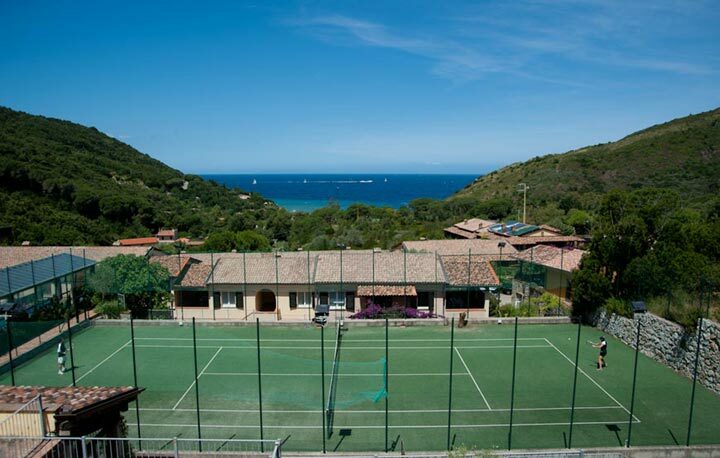 Apartments sleeping from 2 to 7 with pools, surrounded by a wonderful maquis landscape on a private estate of 15,000 m2, in a panoramic position near the sea.